There are no rugs more sophisticated in the world than antique Persian rugs. The centuries-old tradition, unmatched variety of designs and advanced weaving techniques elevate them to the rank of art. 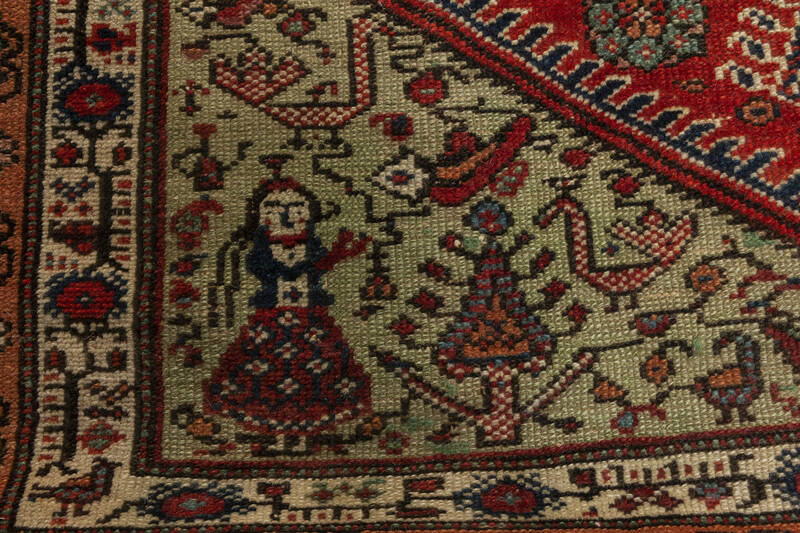 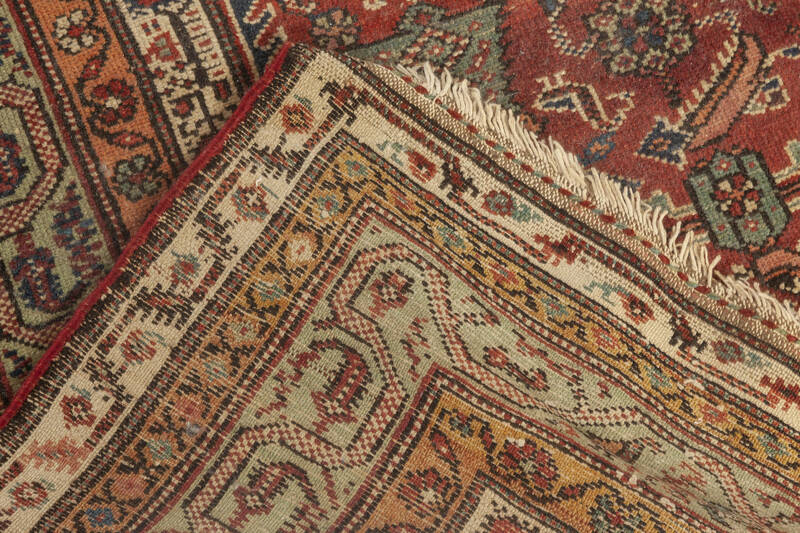 The antique Feraghan rug before your eyes is a unique example of Persian craft. 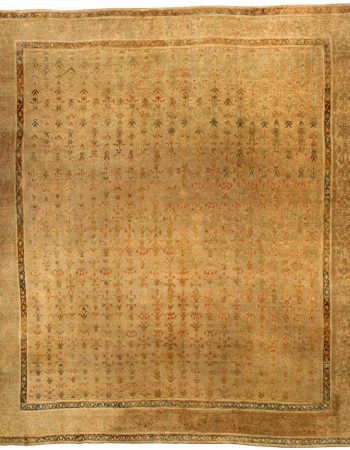 Its captivating main field carries an allover pattern of figurative and abstract motifs. The vivid representation of women, birds and flora is complemented by classics like herati, tree of life or göz, the protective eye. 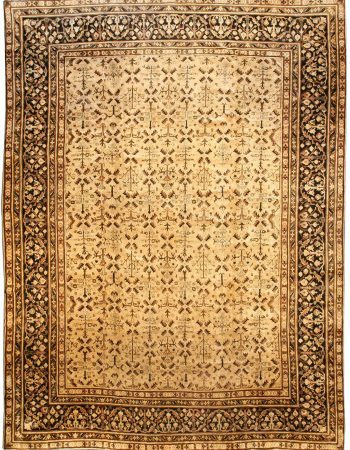 A series of consecutive borders embraces the main design, proudly flaunting subtle flowering climbers. 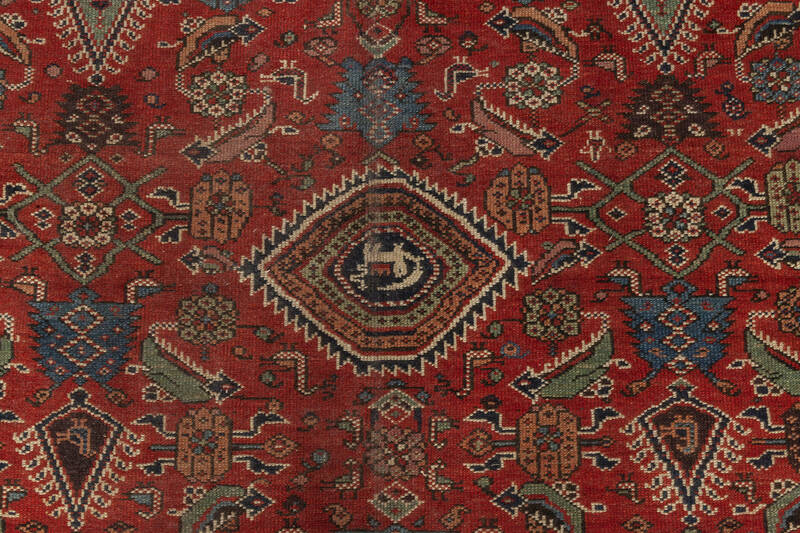 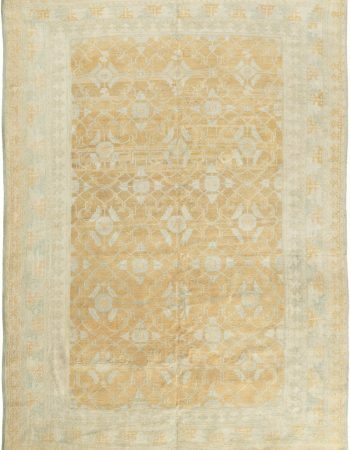 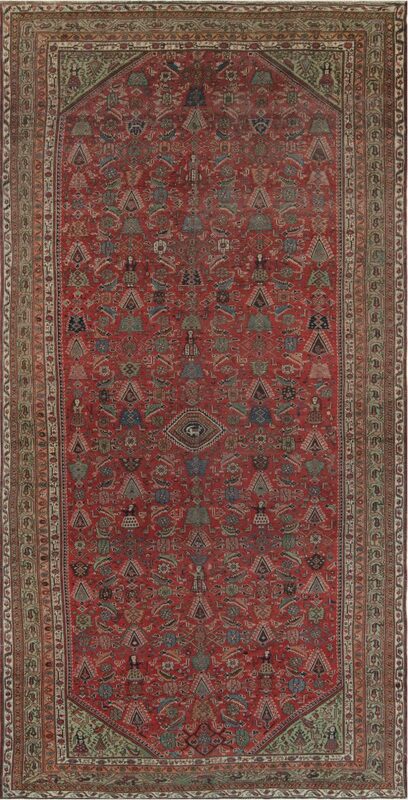 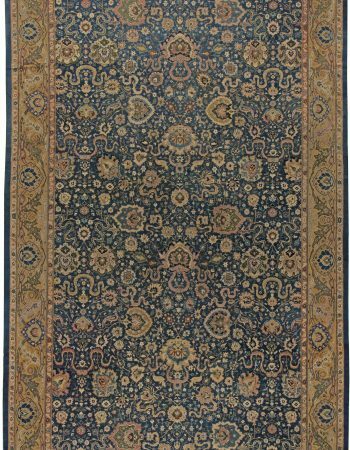 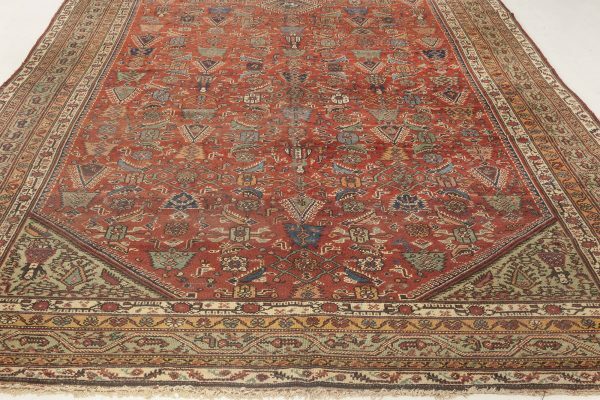 This antique Feraghan rug wouldn’t appear so complex and animated without the rich color palette of carmine, teal, green beige, camel and navy blue. 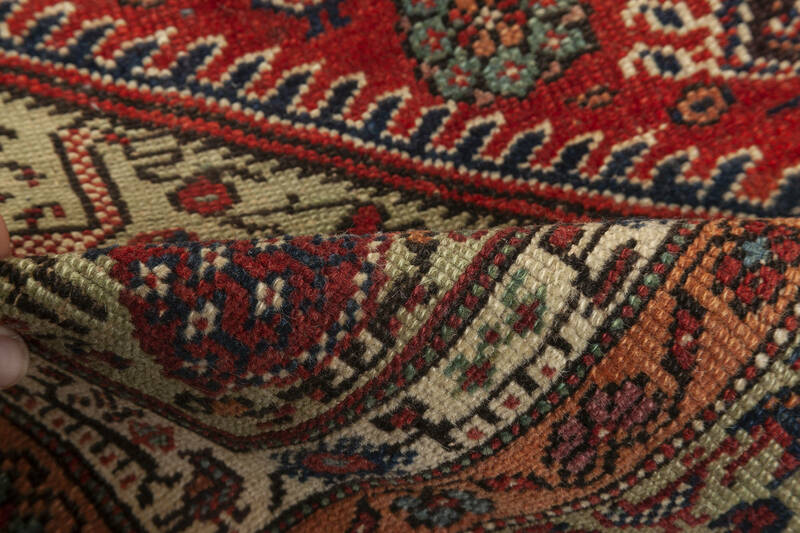 Such an arrangement of colors, although bold, is utterly elegant, ready to make a statement in any kind of modern interior. 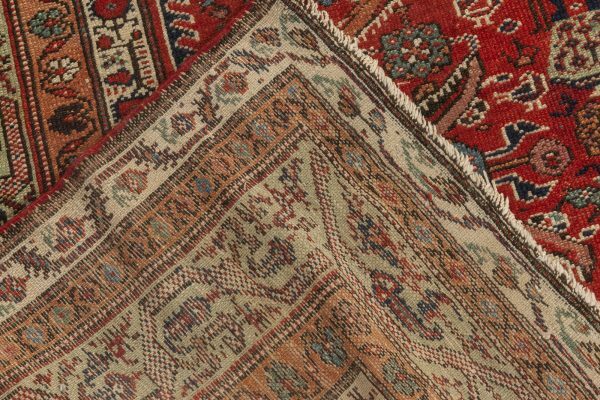 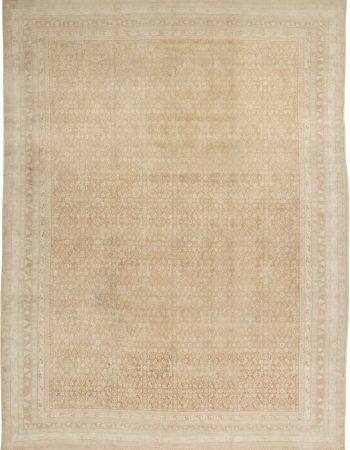 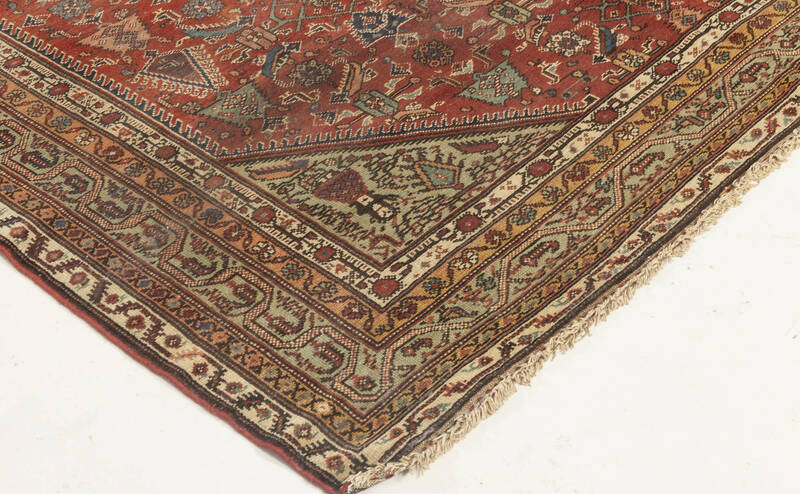 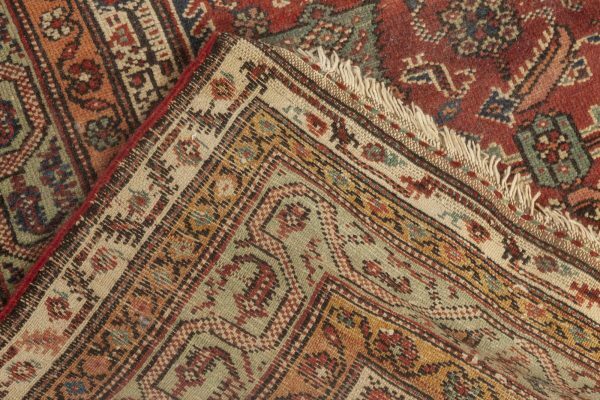 Thanks to the thorough hand-making of wool, the antique rug managed to withstand almost a century bearing no signs of wear. If maintained properly, it will undoubtedly please the eyes and feet of its owners for generations, bringing in its recherché charm.